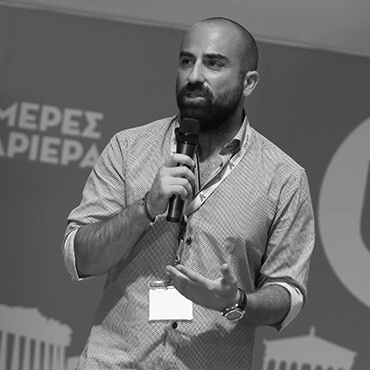 Giannis has been really passionate about building products and software engineering so he has been trying to combine those from the early days of his path. Working for a couple of years as a full stack engineer and always building products with friends and colleagues lead him to Pollfish a market research company distributing surveys to over 400M consumers worldwide. Currently he is exploring market research with the eyes of an engineer, focused on product strategy to solve real problems for Pollfish’s core customers. Main priority is the development and alignment of the product with company’s goals and values.